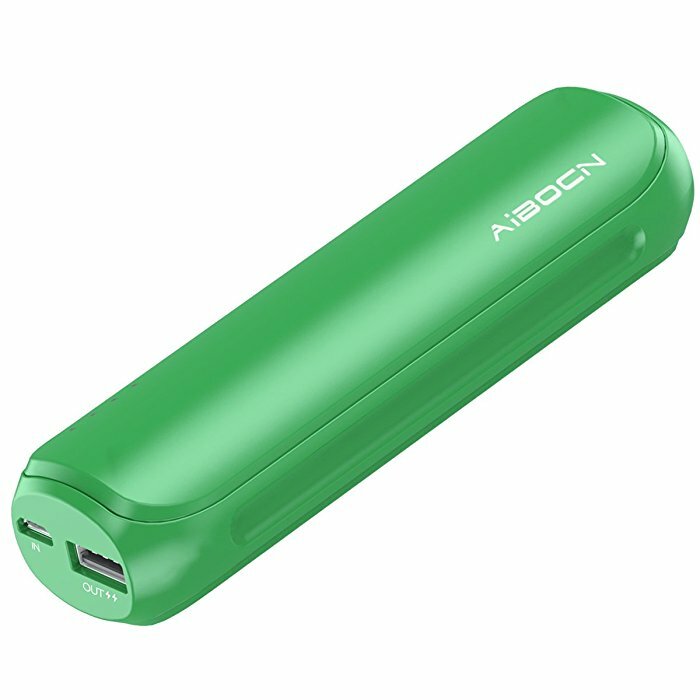 Aibocn Mini Power Bank has a brand-new, stylish design. 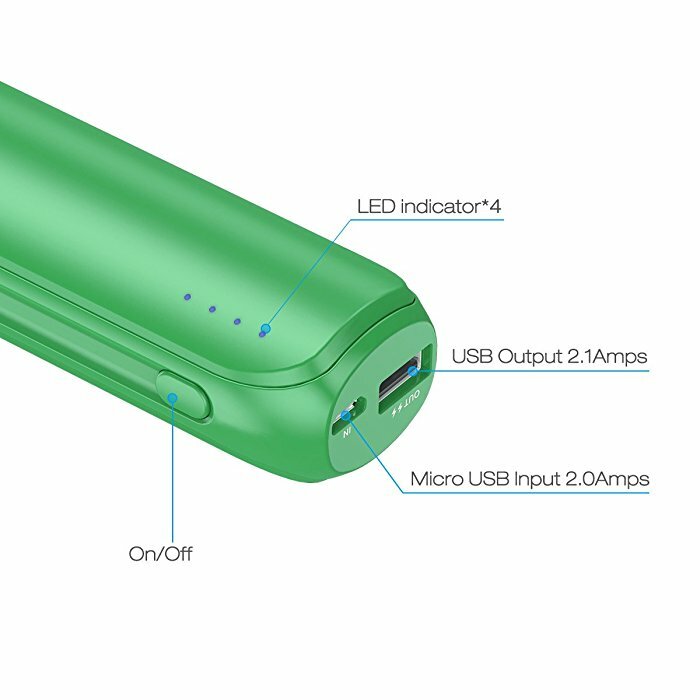 The ergonomic long shape fits in palm perfectly. 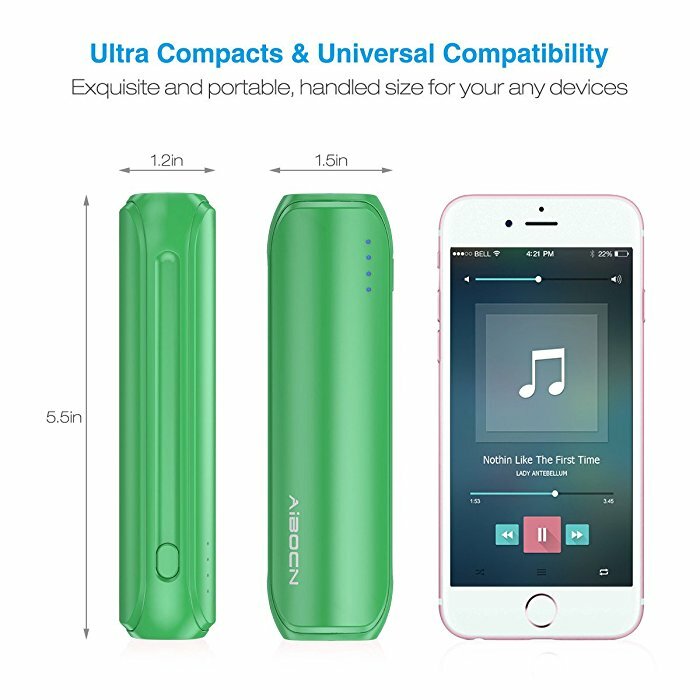 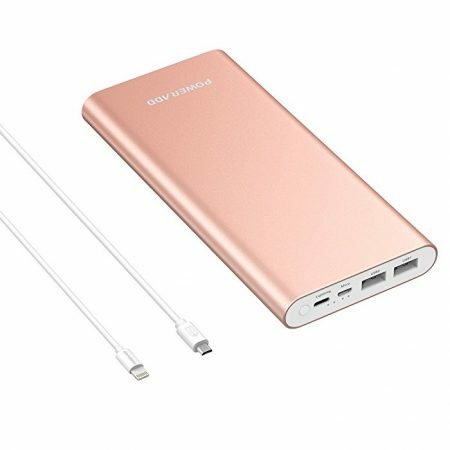 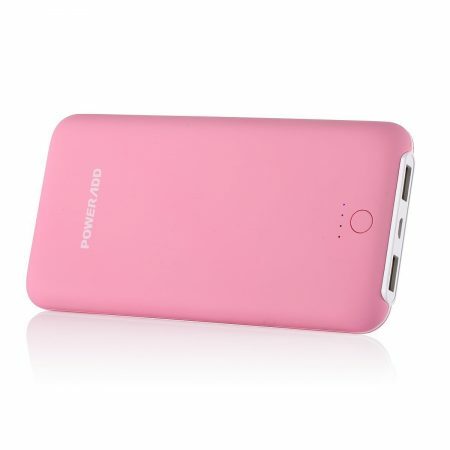 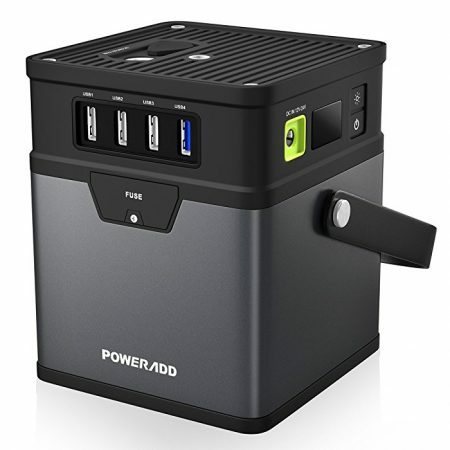 The portable power bank is rated at 8000mAh battery capacity. 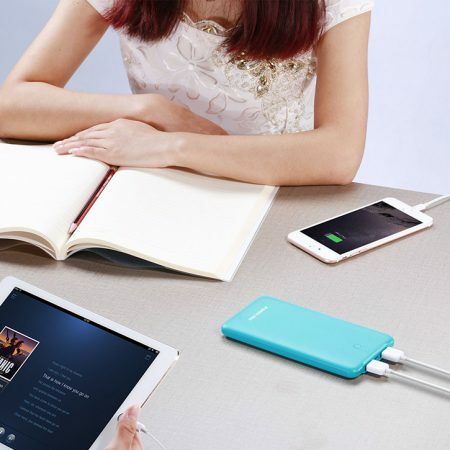 It holds quite a few charges for your devices. 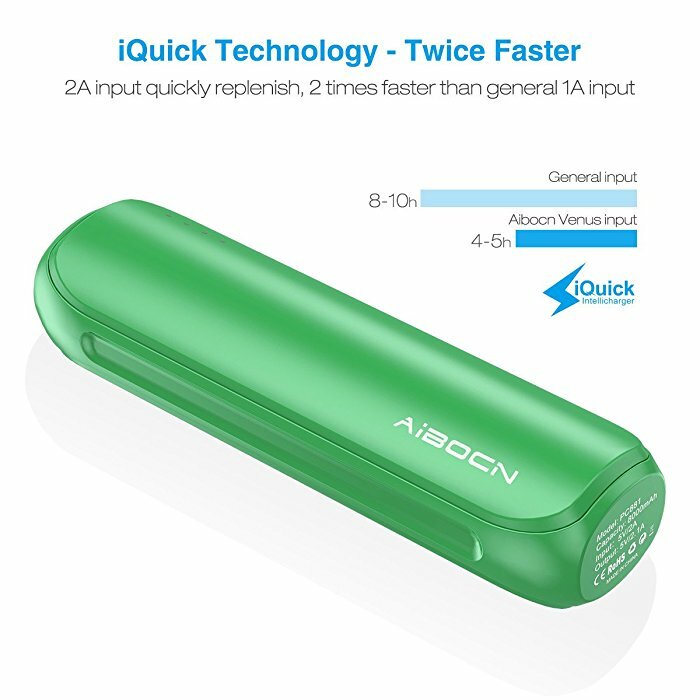 Due to the advanced fast charging technology from Aibocn, this power bank has 2.1 amps’ output charging current and 8000mAh built-in battery. 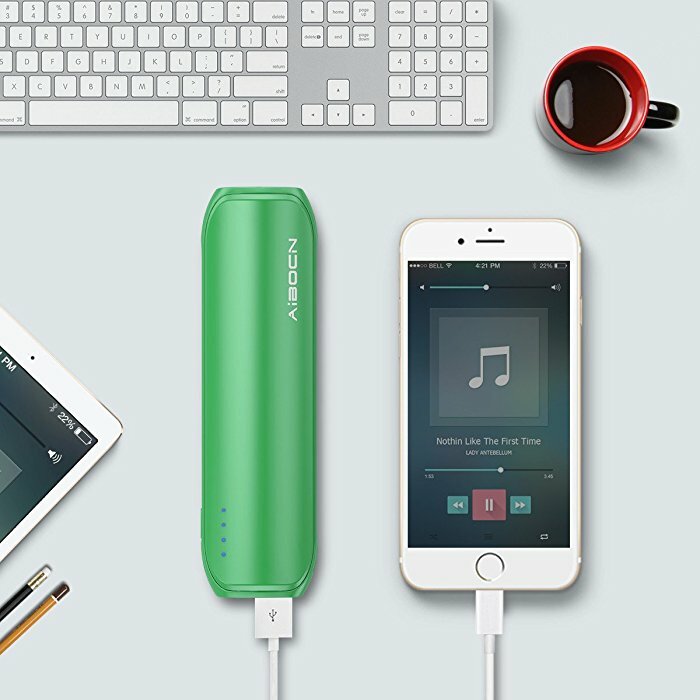 The fully charged power bank can charge your iPhone about 3 times and a half. 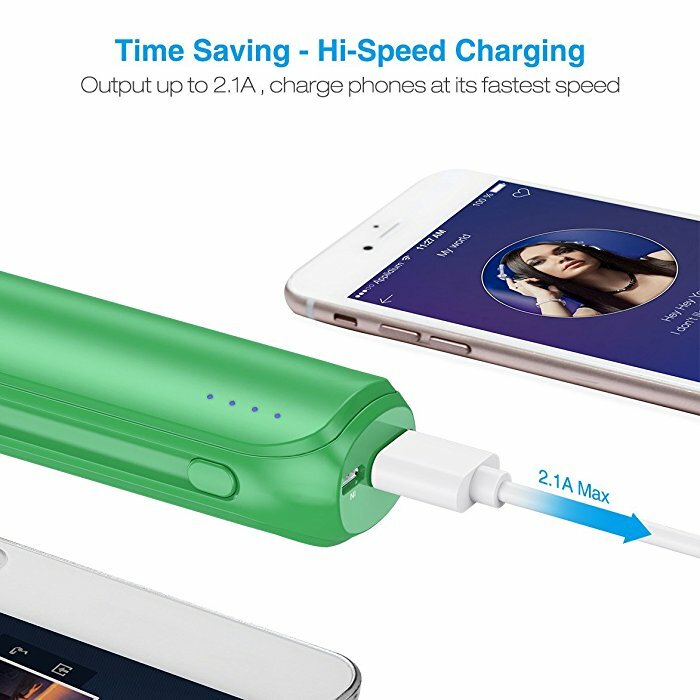 When you are outside, your cell phone battery is running low, connect the USB cable, and your cell phone will be fully charged in a while.